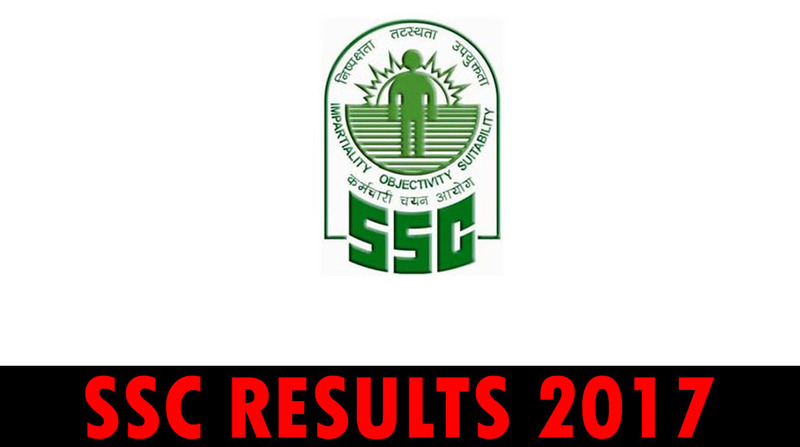 SSC CGL Tier I results 2017: Staff Selection Commission has made an announcement for the candidates applied for SSC CGL Tier I examination 2017 that SSC Combined Graduate Level Examination is expected to be declared tomorrow i.e. Oct 31 before 3.00 PM on the official website www.ssc.nic.in. Till date no official notification has confirmed the SSC result declaration date for CGL Tier I examinations. As per the updates, around 15.1 lakh candidates appeared for the SSC CGL Tier I 2017 examination in the country. Once the SSC results 2017 for CGL Tier I have been announced on the official website then the candidates have to visit the official website and fill the blank space with the required information including roll number, registration number and date of birth to check the SSC results online. Due to the huge visitors on the SSC official website www.ssc.nic.in the website may go down and in such case candidates are advised to stay calm and refresh the SSC result website in a short interval of time to get the results.